We want to “take you back to Tulsa” and show you all that this beautiful, interesting, and fun-loving city has to offer! Sunday, September 15, 2019, 10 a.m. – 6 p.m.
With the Explore Tulsa Excursion, you will get to experience what Bob Wills was singing about! Included with the pass, you will receive free shuttle service that runs on a continuous loop from the Hard Rock Hotel and Casino to historic Downtown Tulsa. The brand new Philbrook Downtown, a satellite site to the Philbrook Museum which displays of modern, contemporary art and Native American art. Don’t miss out. 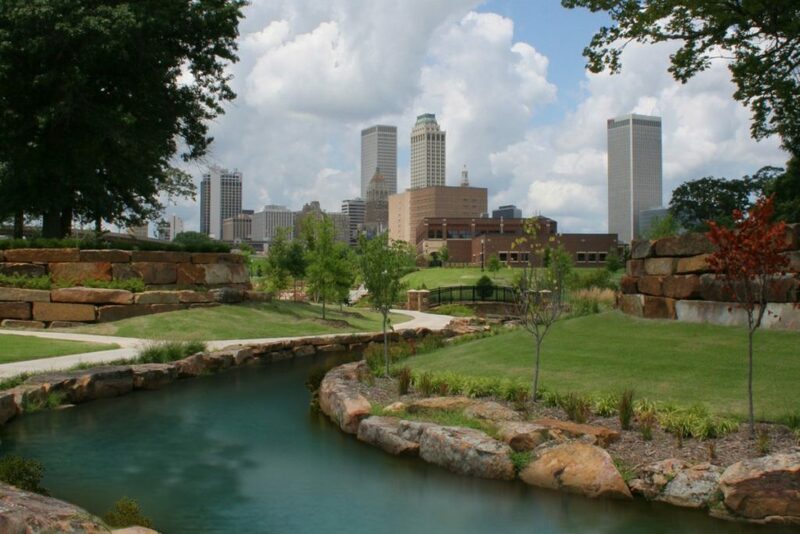 Be sure to book your Explore Tulsa Excursion today. Click here to view all Mobile Workshops and Excursions offered during the 2019 AITC. Images courtesy of Visit Tulsa.